It’s not as though Riverdale isn’t already taking over our lives, but now we can have the merch to prove it. 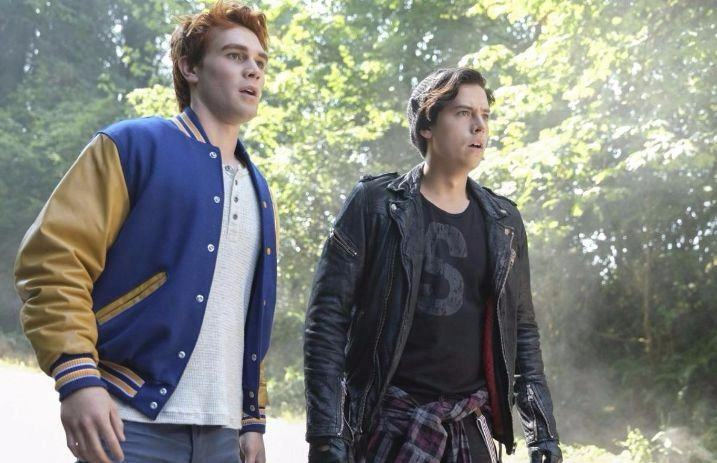 Hot Topic has plenty of Riverdale-inspired clothing, and we’re living for it. From letterman jackets that look just like Archie's to hats that'll let you rep your Riverdale pride, there's truly something for everyone. Check out a few of our favorite picks below! To get a peek at all the Riverdale merch, check it out here!